Embrace true luxury at Ocean Beach Club – a stylish oceanfront resort located at the north end of the iconic Virginia Beach Boardwalk. Graced with calming Caribbean design and a relaxed aura, Ocean Beach Club stands out among other hotels in Virginia Beach by offering the elegant extras you’d expect at a four-star resort. The stunning Atlantic Ocean serves as the centerpiece of the Ocean Beach Club experience. Spacious suites open up to breathtaking ocean sunrise or city sunset views, four pools sit just steps from the sandy beach, and the state-of-the-art 17th-floor fitness center overlooks the ocean. Dine poolside for breakfast, lunch or dinner at Tortugas Café and Tiki Bar, relax in your suite, or walk over to the Ocean Beach Club Shops for the boardwalk’s top shopping. 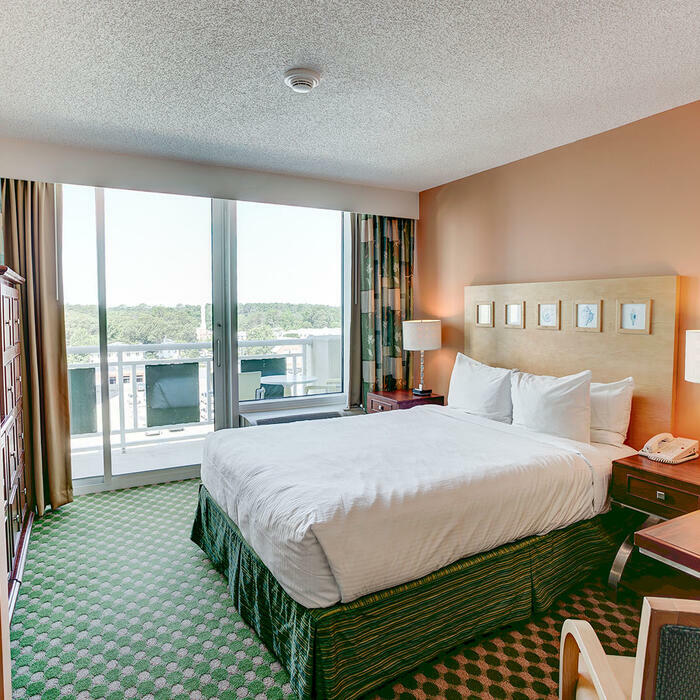 Plan the beach escape of your dreams at Ocean Beach Club, the premier choice in oceanfront VA Beach Hotels.